Arguably, the greatest director working today, the contemporary director who is already called a legend. He has a style filmmaking like no other, he writes like one of the greatest and directors like a master. A director's whose worst film get's a positive rating. Calling any film of his worst would be a big mistake, as far I can go down to is good. 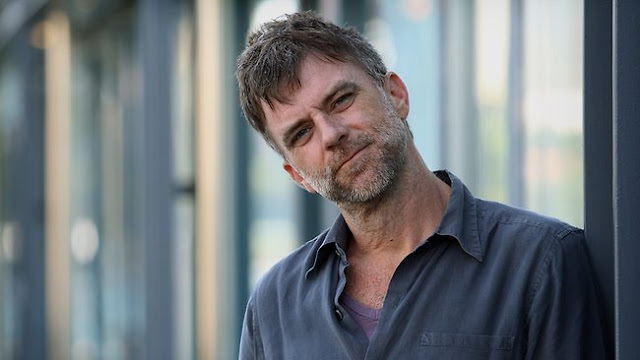 I'm talking about the great Paul Thomas Anderson. 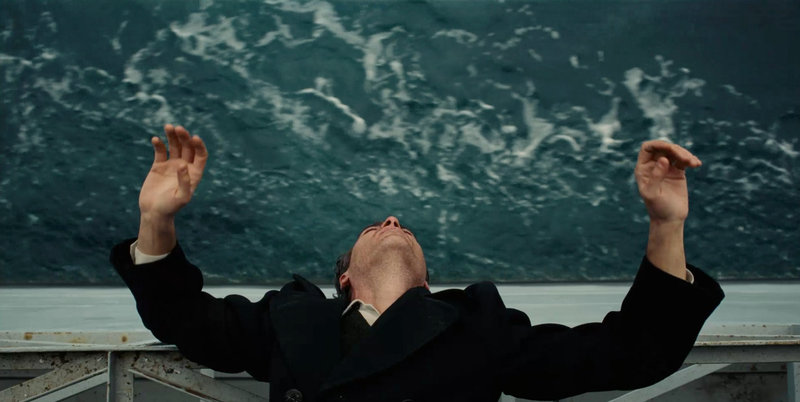 He has it all, weather it is the long takes, brilliant characters, perfect cinematography, top-notch art-direction. He is truly a legend in many ways. His debut film is a 102 minute indie-thriller, this is in many ways my favourite film related to gambling. Anderson (PT) showcased his first film in style, he show-offed what he is capable of. This has a very simple plot, but it's characters is what makes the film more interesting for me. This is far from his best work, but I would rank this somewhere in the middle. Very few directors have done their first film and make it great, Anderson (PT) is certainly one of them. Favourite Scene: The immersive long take. Magnolia is at most the most controversial film till date in many ways, Anderson himself stated that this is his best film. Now, I personally almost hated the first time I watched it, it was over-long, boring etc, But, when hearing so much praise for it a year after watching it, I decided to give it another go, and I saw what Anderson was trying to do with the film. This film's some aspects have aged, but it is still powerful as it was back then I'm sure. This film still conveys the message it wants to give, and it certainly one of the very best films set in twenty four hours or in other words in a day. Now Paul Thomas Anderson said that he is a big fan of Adam Sandler, but If I look know, I can never think Anderson casting him in his films, even though If he likes his D grade comedy films. But, he is such a master, that he did another great film, and with having Sandler in it. This is by the best Adam Sandler movies, and the only great film featuring him. This was an off-beat film from Anderson, but it still managed to entertain and make you feel for the characters. The use of colours in this film is like in no other Anderson film (Exception of The Master). This is just a 95 minute film, which passes so quickly, that till the end, I was vouching to see more. Even Sandler gave a good performance, Only Anderson is capable of doing that, hats of to him for this separately. Favourite Scene: That's That scene. 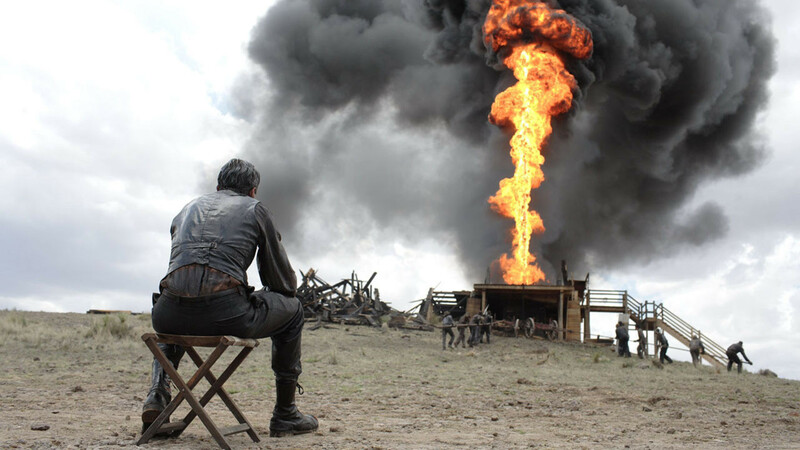 For me naming one favourite Anderson film is pretty straight, even though he has created so many masterpieces, but There Will Be Blood is on a whole new scale. Anderson's magnum opus came as a blast with one of the greatest performances of all time from the legendary Danial Day Lewis. This film is one of the greatest character studies of all time, and one of my favourite's of all time. This film gives such vibes, that I almost become Danial Plainview at least for that particular day (the day I watch it). The film starts with a siren sound, which in ways reminded me of the great 2001: A Space Odyssey. I love this film to the fullest word's would be less to describe it, each line spoken in the film is memorable. All, I could say this is by far the best and my personal favourite Anderson film. Favourite Scene: Love the whole film, but if one then it has to be "I need a hammer". Anderson followed his magnum opus with another masterpiece of his. It is one of the first films which is shot in 70mm camera, this is by far the best looking Anderson film, it has one of the greatest use of colours in films, and just like There Will Be Blood, The Master does not contain even a single bad performance. This film is one of his most powerful works, it is emotional at moments, and again a brilliant character study. This is like a "love" or "hate"film, and I am sure that I'm on the love side. 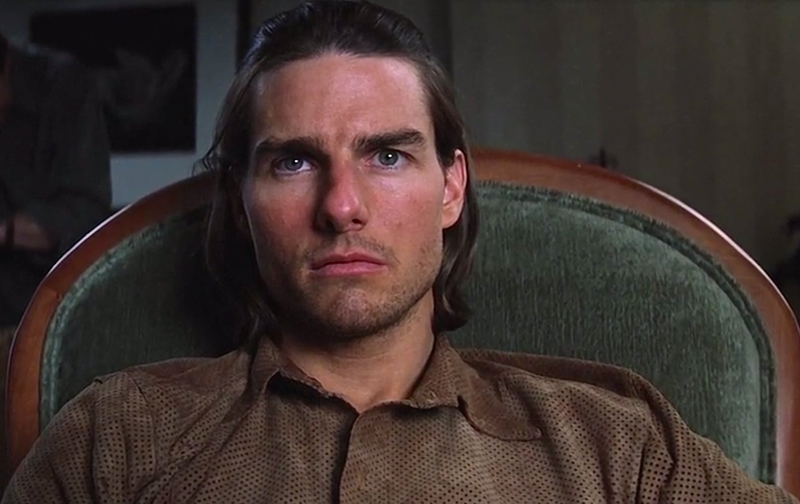 This might be the most human film of Paul Thomas Anderson. It is visually stunning and Anderson showcased that entering into third decade in his career, he still as powerful then any new filmmakers. Favourite Scene: No Blinking scene. Yes, his latest film is easily his weakest for me, but I still love/liked it as well, As I will repeat what I said in the beginning, Anderson's worst film is still a good film. 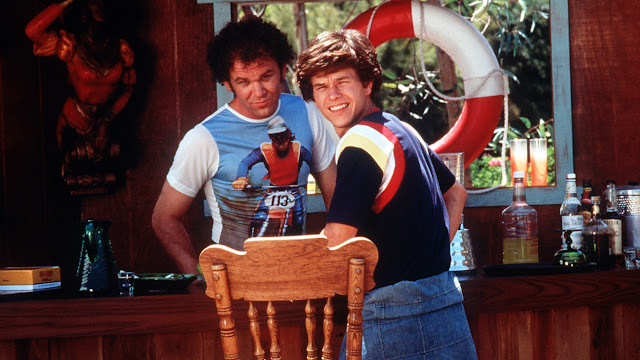 By, no means Inherent Vice is a bad film, but if we go by the ranking this will be number 8. 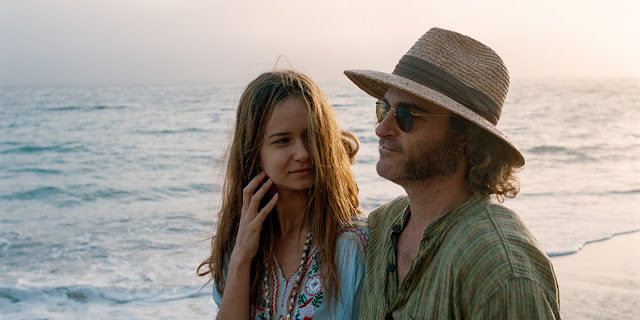 Inherent Vice, has the comedy elements as The Big Lewbowski, it has a plot and the mystery like Chinatown, leaving the film, this has some of the best writing from Anderson, I read it's screenplay, which is one of the best screenplays in the recent times. The film captures the time-period a lot better the most of the films today. This is a funny film, but it carries the detective/mystery element with it well. Inherent Vice is a good film, but certainly not the best day for Anderson. Favourite Scene: A room full of ties. So, what is your favourite Paul Thomas Anderson film, and why?